Nick, Rei, and Eric are back to talk about all things WoW! But first, Rei and Eric talk about raiding and running mythic dungeons with some podcast listeners before the end of the expansion. Nick, meanwhile, boosted a Nightborne mage and already regrets his decision. The gang discusses various styles of play for several classes. After discussing artifact apperances, including Thal’kiel’s skull for demonology, everyone agrees they needs to play more on the alpha. So… remember how last episode Nick said Blizzard would never put in bounty hunting? Yeah, about that… Blizzard announced several changes to PVP in Battle for Azeroth, including the addition of bounty hunting. They talk about the PVP toggle in major cities, and how players can earn %15% bonus to experience while in War Mode. The gang discusses how viable this is, and talks about some of the issues with pvp servers that they’ve encountered in the past. Next, Nick brings up a reddit post about Friendly Old Gods. They talk about Sm’ile as a happy old god with positive encouragement. Khadgar is also discussed as an old god candidate. 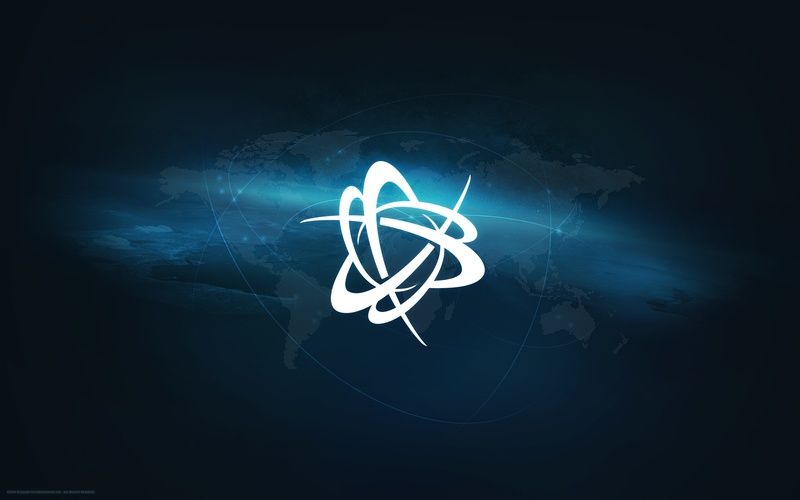 In the news, a Romanian man was sent to prison with a $30000 fine for DDOS’ing Blizzard back in 2010. Also, Activision Blizzard had a strong Q1, but the investors didn’t know that, and Fortnite is hurting Blizzard’s monthly active users. Additionally, the WoW Token is worth 7x the amount of the Venezuelan bolivar, which is entirely due to the collapse of the Venezuelan economy. Finally, we look back at Episode #7, where we talked about the Legendary Cloak and made horrible guesses about when Warlords of Draneor would launch. We also talked about Wildstar as valid competition for WoW, and reviewed the trailer for the Boost to 90. Thank you for listening to WoW! Talk! Please send any feedback to wowtalk@mashthosebuttons.com or @wowtalkmtb on twitter. Battle for Azeroth | Blizzard | Bounty Hunting | Friendly Old Gods | Fuuzi Wuuzi | Khadgar | Mythic | PVP | Sm'ile | War Mode | Warcraft | World Of Warcraft | WoW | WoW! Talk!